Erin has over a decade of helping individuals move beyond the challenges that hold them back from living a happy life. She is a licensed clinical social worker (LCSW) in the state of Illinois and has been working with children, adults and families throughout Central Illinois. She has experience in the school and hospital setting as well as extensive experience with grief and loss issues. 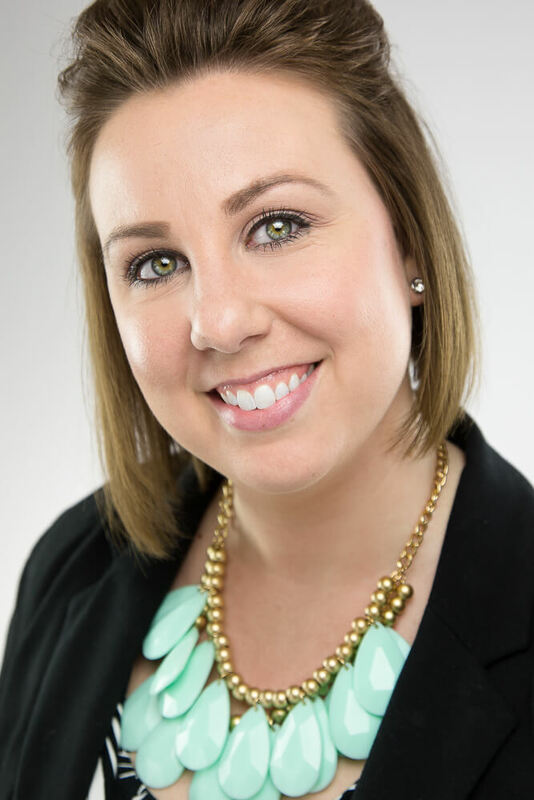 Erin received her BA in Psychology from Eastern Illinois University in Charleston, IL and her Master of Social Work (MSW) from Washington University in St. Louis. In addition to her clinical license, she is also Certified in Thanatology (CT) [Death, Dying and Bereavement] through the Association for Death Education and Counseling. Erin enjoys working with people to help them navigate the joys and difficulties of everyday life. She wants to talk with you in a comfortable, supportive and non-judgmental environment to help you achieve happiness to live, love and celebrate life well. Erin grew up in the death care industry, providing her an extraordinary perspective on how to help others during times of grief. She is a fourth generation Darby, a family known throughout the United States as a prominent leader in the death care industry. She spent her childhood under the guidance of this successful family-owned and operated business with funeral homes being part of her everyday life. The combination of her social work experience and her passion for working with grievers resulted in the creation of a modernized grief support program that has the potential to reach grievers all across the country. Erin is dedicated to helping others achieve overall mental wellness and happiness to live life well and ultimately celebrate a life well lived. Contact Erin Brodbeck, LCSW, CT, Director of Grief Services for more information or to schedule an appointment. She can be reached at 217-442-5203 or erinb@sunsetfuneralhome.com. You can also visit her website www.brodbeckcounseling.com for more information about therapy services and upcoming programs.